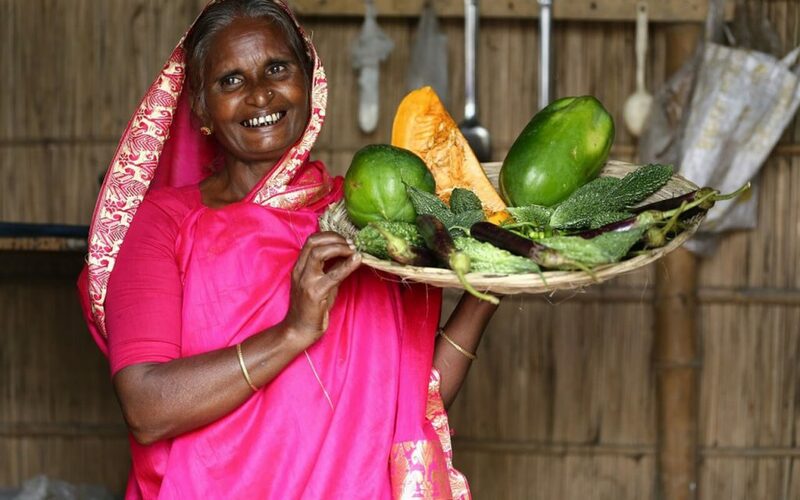 Meherjan with vegetables from her kitchen garden in Rangpur, northern Bangladesh. She enrolled in our ultra poor programme in 2006 and graduated in 2007, now earning by rearing cattle. 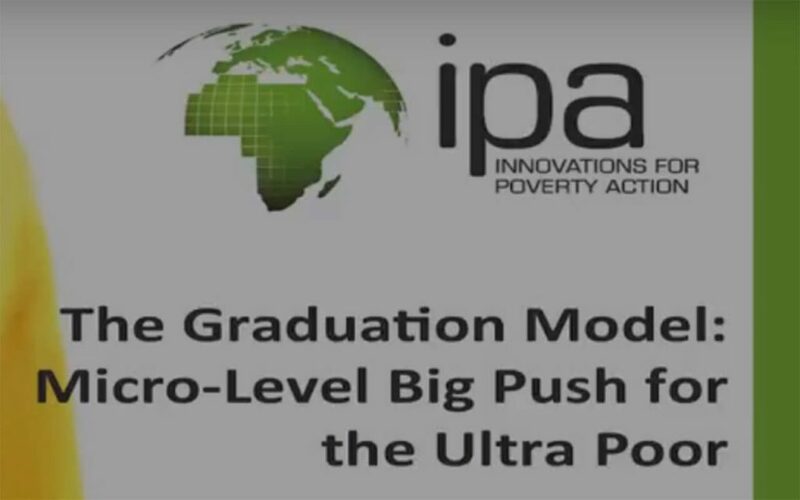 The Graduation approach to tackling ultra poverty is a necessarily complex approach to the intractable challenge of extreme poverty. Recognising that simple solutions and single interventions have a track record of failing to provide sustainable change, the approach represents a ‘big push’ through a holistic, sequenced, and time-bound methodology. 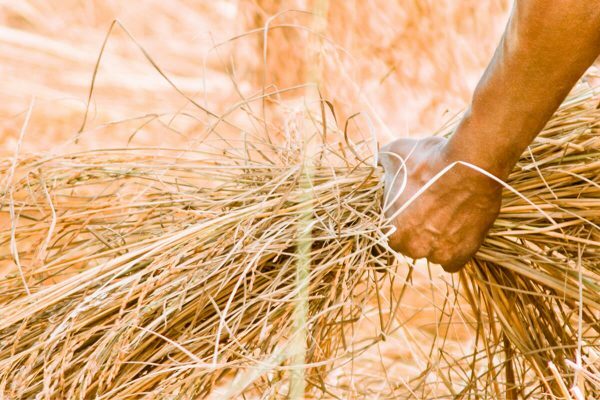 This helps participants build sustainable livelihoods, improve their health and nutrition, educate their children, and creates an upward trajectory out of poverty. Results across Asia, Africa and Latin America are promising, with rigorous research demonstrating positive change for the vast majority of participants across multiple dimensions, as well as emerging evidence of sustained and improved outcomes over time. These results are driving global momentum to implement Graduation in new countries and with new populations, and a desire to scale to target the 750 million people living in extreme poverty, and contribute to the achievement of Sustainable Development Goal 1: eliminate extreme poverty by 2030. With governments and others, increasingly looking to integrate Graduation into national programmes, cost and complexity are major barriers. Yet, practitioners need to be wary of looking for simple solutions to complex problems. Cost-effectiveness is not about finding a lower cost model for graduation but rather, understanding what is optimal in each context to achieve long-term, sustained, positive outcomes. 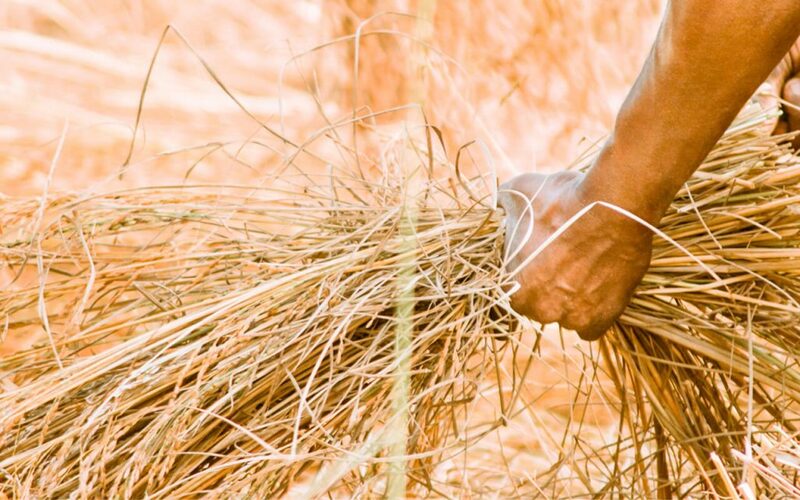 People living in extreme poverty need more of an investment in order to sustain their results. Their greater vulnerability and weaker markets require services that are more intensive. BRAC’s experience in adapting Graduation to a range of country contexts and target populations highlights three elements that are critical in designing cost-effective Graduation approaches. As Graduation moves into the mainstream of government programming, there has been a shift away from designing discreet, stand-alone projects and a move towards strengthening existing programmes. Often small tweaks to existing services can create significant benefits or increase their effectiveness. For example, working with the government in the Philippines, BRAC designed an approach that leverages existing government cash transfer, livelihoods and life skills education programmes. 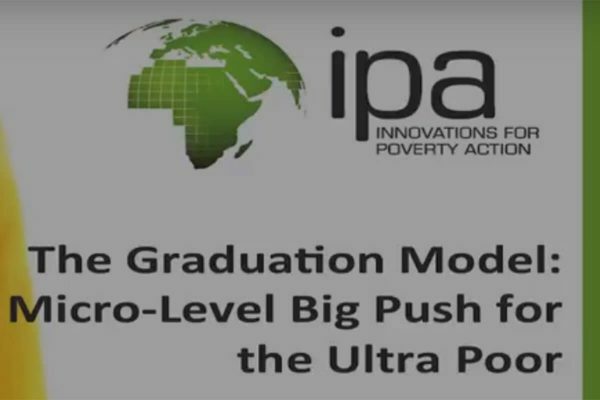 This helps to focus the government on ensuring they are effectively reaching their most vulnerable people, identifying gaps required to respond holistically to the protective and promotive requirements for sustained poverty reduction, and creating structures and systems for a time-bound and sequenced approach with clear graduation criteria. There are currently a number of graduation pilots testing various innovations to reduce costs. These focus primarily on using technology to reduce staff time or operating costs, and unpacking and tailoring the different elements of the approach, such as reducing the size of assets given, sharing assets between participants in a group business, or reducing the duration of the programme. These strategies have been successful in reducing cost, but they would be meaningless if they undermined the effectiveness of the approach in addressing poverty. Research is therefore an important part of the agenda to create more cost-effective Graduation approaches, and most programmes are designed with evaluation ‘treatment arms’ to test different iterations of design. Results such as early findings from a study by IPA of a Village Enterprises Graduation programme in Uganda report positive outcomes from a streamlined graduation programme that “looks a lot like ultra poor graduation, but is less intensive, and therefore, less expensive.” A key question is whether the efficiencies achieved can be translated to other contexts, or reflect the need for a less intense programme in that particular environment. Context matters. The scope and intensity of a Graduation programme needs to respond to the different capabilities and vulnerabilities of the target population, local markets and services, physical environment, and institutional capacity. At the heart of BRAC’s work to adapt Graduation to new contexts is a process designed to find an optimal balance between the type and intensity of programme components (eg, healthcare, assets, cash-stipend, mentoring, business development, financial training, etc) based on the needs of different groups of participants. This requires unpacking the model and tailoring it to the population and location, while adjusting for cost-constraints. In a context such as Haiti, for example, where rural markets are weak and there are few local services to leverage, Fonkozé had to respond to a number of barriers to participant progress that became apparent, such as the impact on health created by houses with leaking roofs and walls, consumption of contaminated water and poor sanitation. This led Fonkoze to provide additional support in the form of a water filter, roofing materials, and the concrete slab for a latrine. In the Haitian context this led to an increase in costs, but it was necessary for the programme to succeed. Getting the balance right is also about recognising the heterogeneity of participants within a single target population. 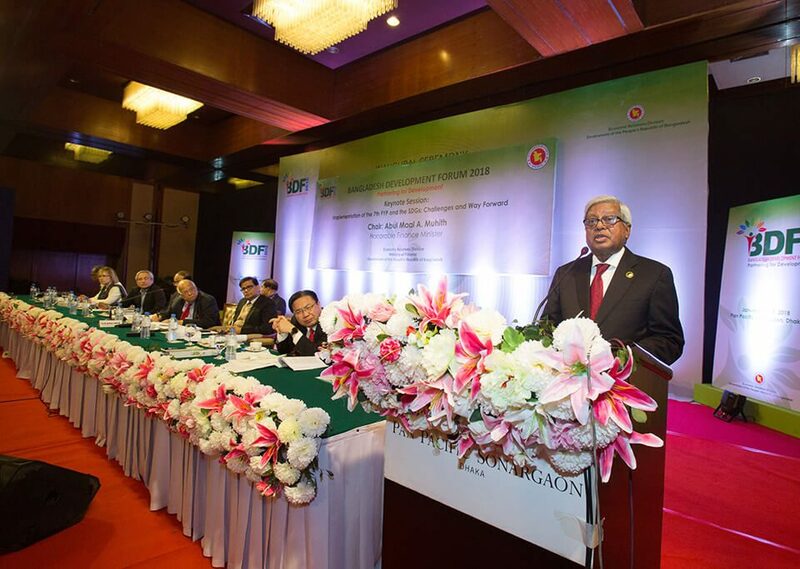 One of the early lessons learned from BRAC’s targeting the ultra poor (TUP) programme in Bangladesh was that capabilities and vulnerability vary. In response, the programme has evolved from a single design for the ‘ultra poor’ to recognising three levels of ultra poverty, each requiring a different mix and intensity of services. For example, level three participants, who are financially more stable, receive their asset (eg, goat, cow, chickens) as a soft loan rather than a grant. 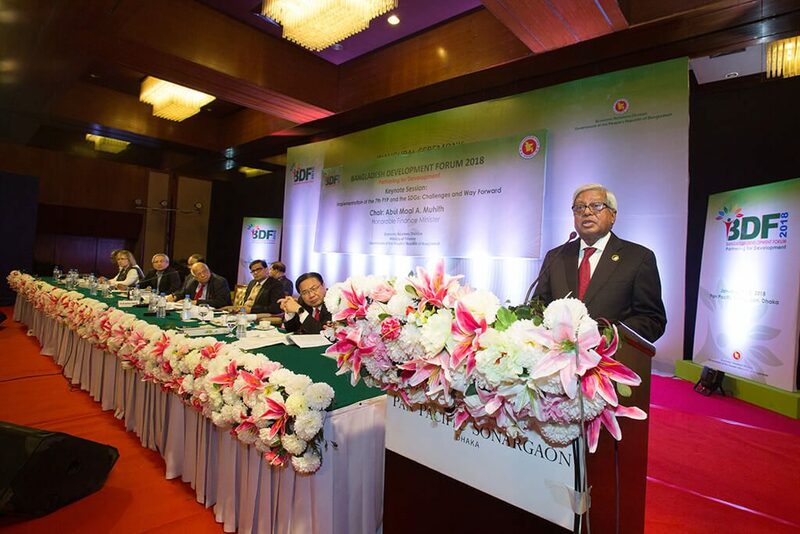 This cuts down on costs by only providing a free asset to participants living in ultra poverty. BRAC also uses its monitoring data to identify ‘slow’ and ‘fast’ climbers within each level (those who progress quickly through the programme and are able to jump-start their businesses). With this information, it can maximise staff time so they are supporting the participants who need it most. Ultimately the most important test of our efforts to make Graduation more cost-effective is whether impact on poverty is sustained. With pressure to tailor programmes to budget, we need better data about what works for whom and in what context, so as to optimise programme design and implementation. This needs to be driven both by rigorous research as well as by operational design, iteration and learning, to identify the sweet spot between unnecessary costs and insufficient services. Anton Simanowitz is the director of learning for scale and impact of BRAC’s ultra poor graduation initiative.